The Build me. team recently attended the buildnz | designex trade show in Auckland where we exhibited. Buildnz | designex is an event for the building and construction industry, showcasing industry innovation, technology, design, and the people and products that get things built. It has been running for over 20 years and attracts around 5,000 visitors to the show over the 3 days. Between the exhibitors and visitors, we found a fantastic array of products and business ideas, so compiled a list of some of the most interesting and innovative products we came across. These guys have created a great online tool to help make price quoting quick and painless. Their online Estimation Calculator is really easy to use, asking simple questions to help build an accurate quote for the job. The quote depends on the choice of product: carpet, vinyl or timber flooring. A number of other factors are considered, such as if old flooring needs pulling up and if finishing bars are needed. Multiple rooms can be added to a quote too, so a full house quote can be put together if need be. Check out their full company profile here. 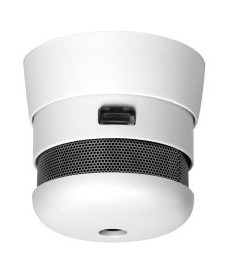 These are the world's smallest smoke and thermal heat alarms. They have a 10 year longlife battery, a sound at 85dB(A) at 3 metres, and a "smart clip" easy installation mechanism. As well as all of this - the main appeal of this product is the size and design. At 40mm across, it's small enough to be unnoticeable - and aesthetically pleasing enough to be forgiven when it is. A great combination of safety and style. 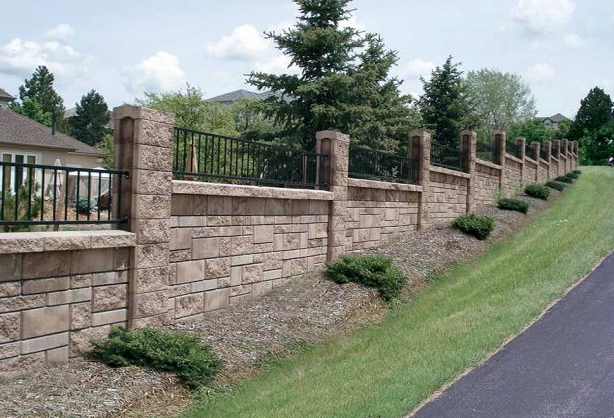 The AB Fence® system uses mortarless interlocking blocks to create posts and panel sections. It's cost effective, durable and offers a smart, architectural look. The combination of block sizes, textures and colours allows freedom to create various patterns and styles. This is the world's first all in one solar system. It's main feature is the sun tracking system that allows it to generate the most amount of energy possible from the sun throughout the day. The fan unfolds itself as the sun rises and positions itself at a 90° degree angle to the sun - even when it's cloudy. The system stores energy for the evening and then automatically closes up when the sun sets. This generates 40% more output than a conventional roofing solar system. It's easy to install, uninstall and move to different locations and is available in 8 different colours. These are kiln-dried, 100% natural solid clay construction blocks, with a guaranteed design life of 150 years. The thermal matrix & .5mm joint means they achieve good thermal insulation ranging from R1.7 up to 5.4. The sheer thermal mass means heating and cooling is minimal. The blocks provide a natural, breathable living environment using a lime plaster or brick façade. They vary in size from 150 internal walls to 420mm wide. POROTHERM is engineered to be x2 as strong seismically as a timber frame structure. Although the natural clay is imported from Europe, Stellaria offset this carbon footprint by planting 10 trees for each of their projects. A home control device that allows remote access to appliances and electrical fittings via the internet. Because it is web based, it can be controlled from anywhere in the world via online login, and it doesn't require installers like other similar systems. It can be used via a smart phone, tablet, laptop or computer and can have multiple users for each account. Appliances such as TVs, audio devices and chargers are isolated on standby mode when left plugged in. The scheduling tool controls the timing of heating, water and lighting, which saves money and energy. 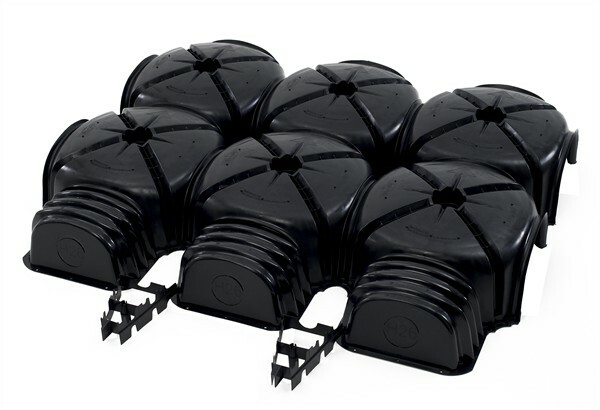 Made from 100% recycled plastic modular elements, CUPOLEX® is a structural, concrete floor dome system, replacing hard-fill or polystyrene. The domes can be stacked and transported easily, which saves money on freight costs, as well as less money spent on concrete and reinforcing. Being made from recycled plastic means they can also be recycled afterwards. CUPOLEX® can be used as a heat transfer system and can be fully ventilated to disperse harmful gases. 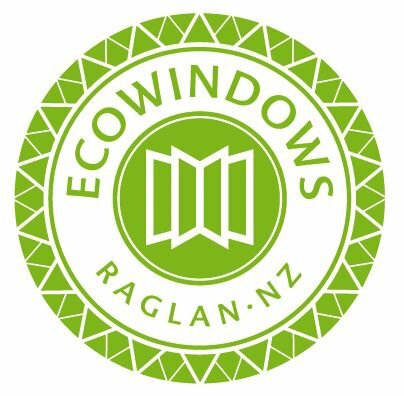 The most energy efficient windows in New Zealand - and this is not just a claim from them. Their product range can be found spread across some of the most energy efficient houses in New Zealand. 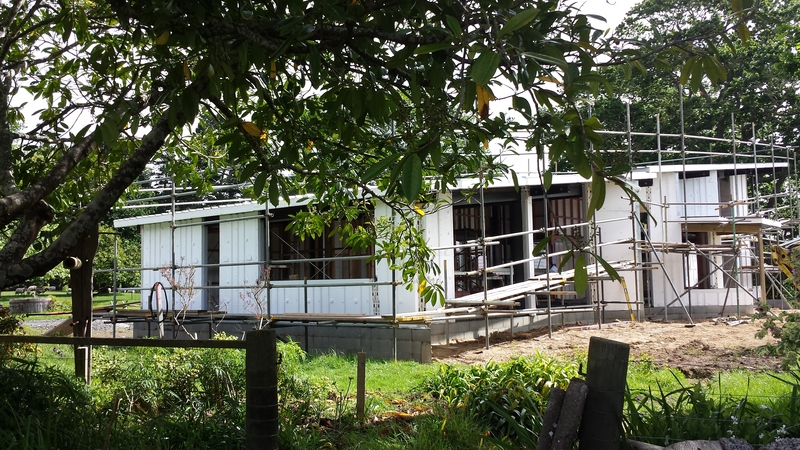 VISOLUX - their most energy efficient windows, can be found on the first certified Passive House in New Zealand. All of their products come with incredible benefits and r-value of up to 1.5. They also offer a mix and match service, which combines materials to allow a balance between energy efficiency, design and budget. This company have created a solar water heating system that works at night. The Energie Thermodynamic Solar Panel can save 85% on water heating costs. The system can be set up brand new, or fitted on to your existing hot water cylinder using their Solar Box. It works by passing a refrigerant liquid through the solar panel, which gathers heat from the air surrounding the panel. The fluid evaporates into a gas, which is then compressed, dramatically increasing the temperature. A high performance heat exchanger is then used to transfer the heat to the water. The gas then condenses back into liquid and returns to the solar panel to start the process again. The Smart Wall System is a new way of building to protect and insulate homes. It acts as a continuous layer of interlocking, rigid panels that wrap around the building frame to form a weatherproof thermal shell. It is an intelligent control layer for the building - managing rain, air, vapour and heat movement. The system combines the building wrap, rigid barrier, cavity battens and insulation. Moving the control layers to the outside of the frame provides a more energy efficient home. If you've been counting, we've hit 10 picks already, but we couldn't help but mention the team at Productspec. If you are building, no doubt the building industry professionals you are working with will have heard of it - a comprehensive free online database of building, design, and landscaping products. Especially useful for architects and designers, the site provides downloadable spec sheets and CAD drawings. For home owners, the product database is useful for 'hands on' consumers that are researching and comparing different building materials, appliances and kitchen/bathroom products to use. The team behind Productspec are making the building industry smarter by making technical data more easily accessible and usable - a concept we are in full support of.